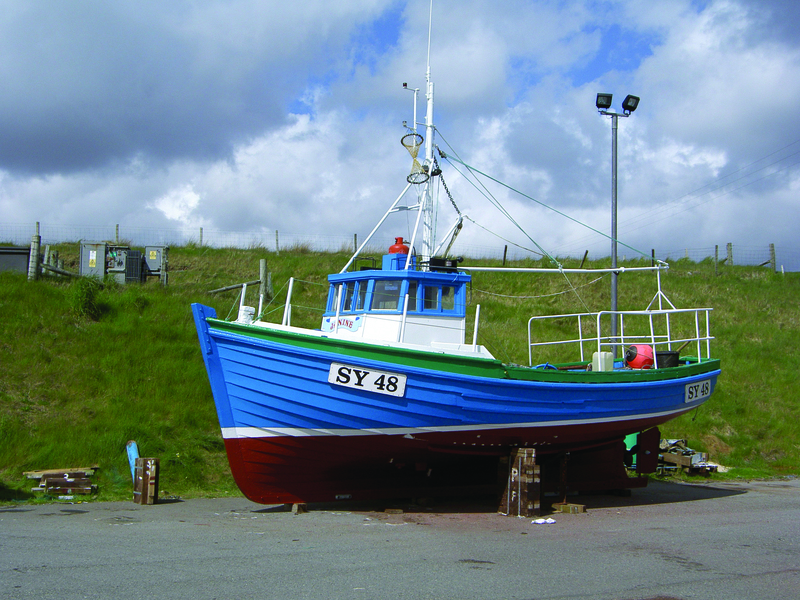 Antifouling D Plus is a physically ablative antifoul that offers excellent performance and protection. This has a softer film than our Tropical Killa but offers superior performance. Contains a mixture of materials which form a complex matrix that wears away at controlled speed. Designed for vessels with a maximum speed of 25-30 knots. 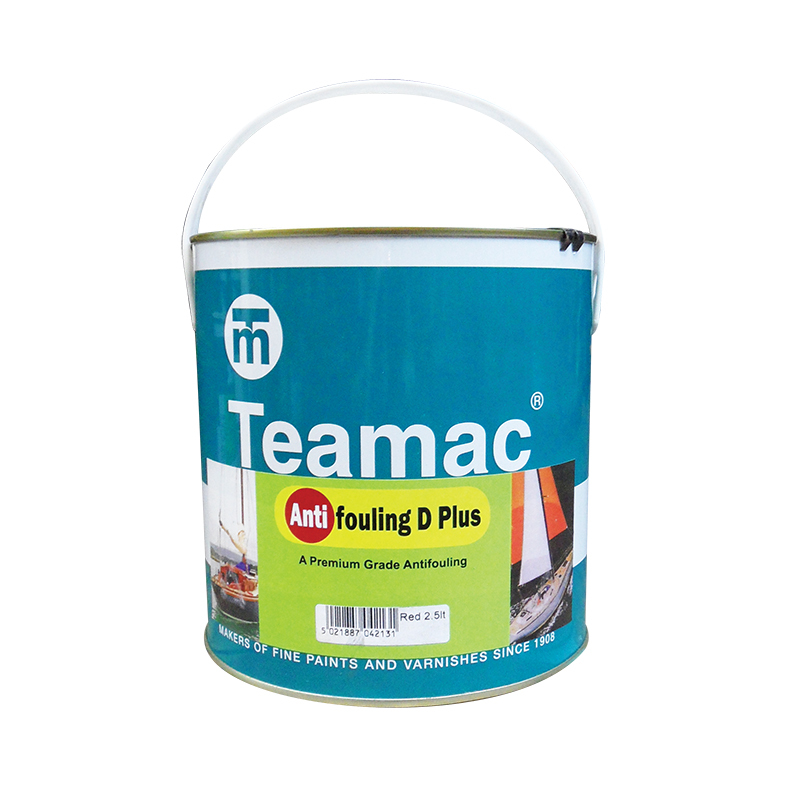 Teamac Antifouling D Plus also has other great benefits including being able to last 18-24 months before you need to re-coat. Your boat can be launched from 8 hours after antifouling application to 3 months (do not keep your boat in direct sunlight as this will affect the antifouling performance). Need a primer? Teamac Metaclor Underwater Primer is ideal for use with this product. Do you plan on keeping your boat afloat in sea water, if so you will need to apply a new coat of antifouling paint, sometimes called bottom paint at least every 12-18 months to prevent excessive build-up of marine growth such as weed and barnacles. Applying Antifoul paints is do-able even for people who rarely use a paint-brush. Doing it yourself can save a lot of money, and also gives you the chance to get up close and personal with the love of your life (your boat) to have a close look at the condition of the hull. Please visit www.safeantifouling.com to learn more about how to keep yourself and the environment safe when applying antifouling.